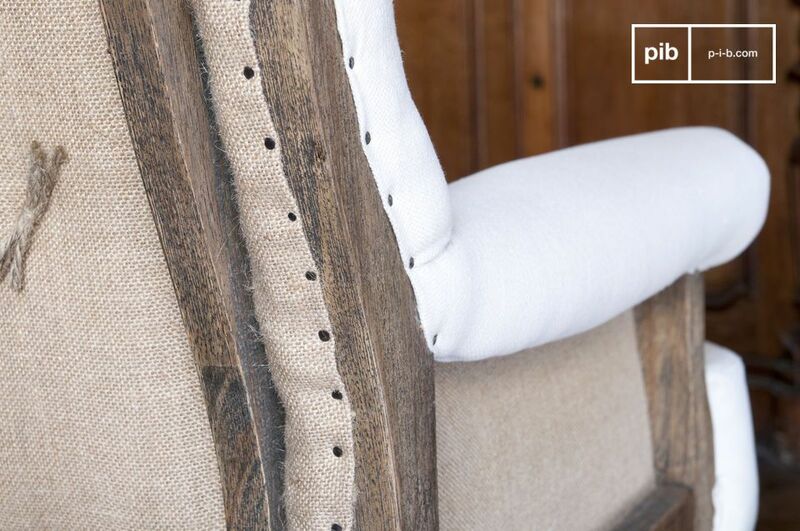 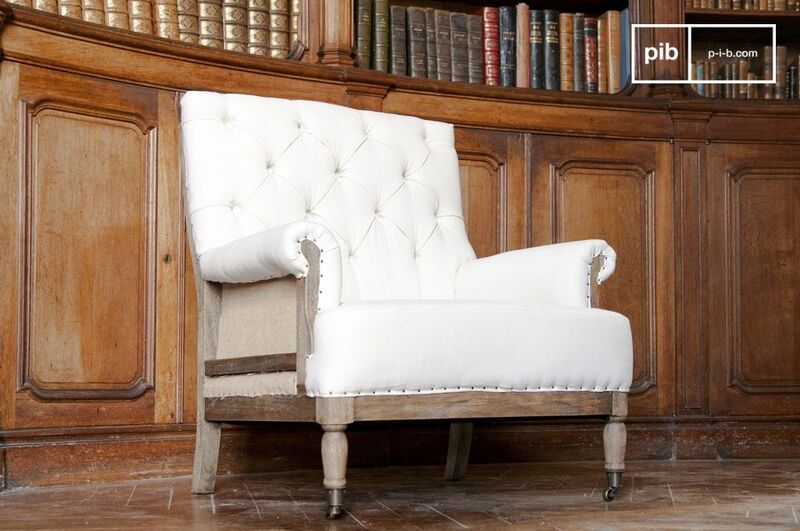 The linen armchair Edmond will give character to your interiors, bringing a touch of vintage in all your rooms. 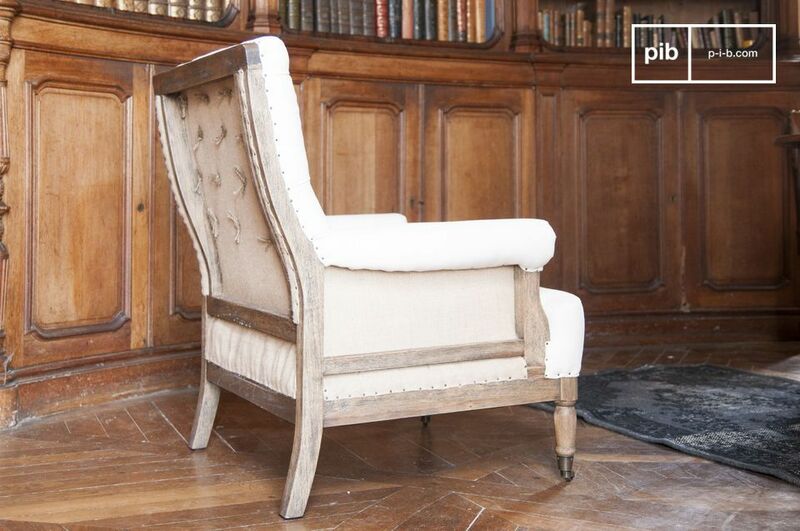 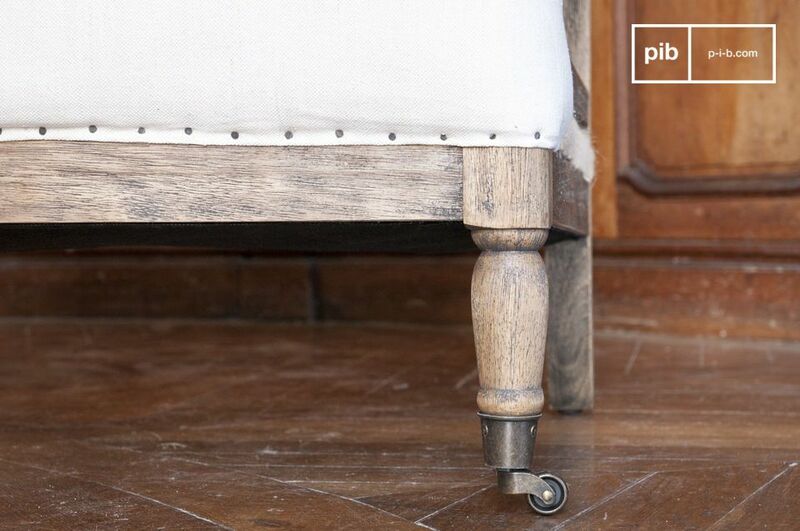 The wooden structure and the jute canvas in the back were left visible to enhance the vintage look of the armchair. 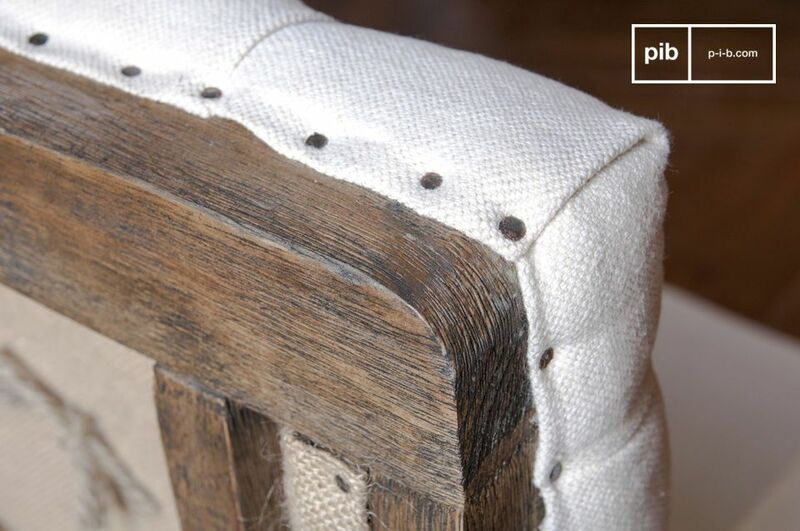 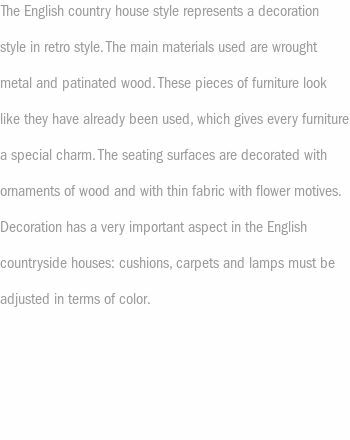 The structure of the armchair Edmond is made out of massive wood, brushed and then lacquered by hand to give it an aged look. 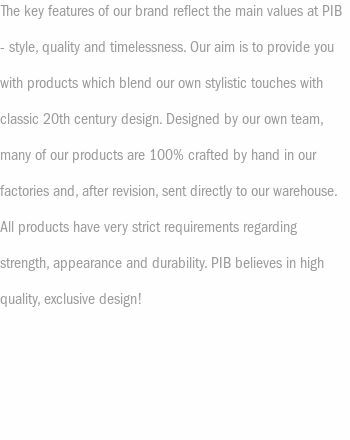 As for the fabric it is made out of a mix of linen and cotton. 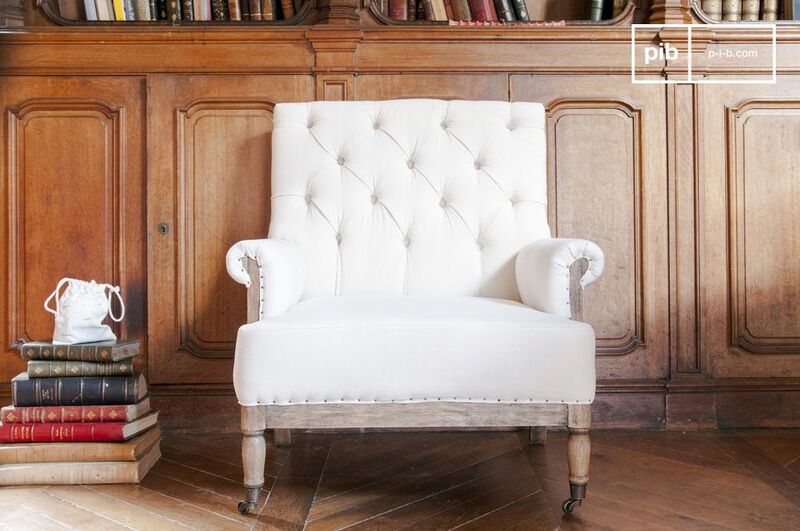 The armchair Edmond will assure you a great comfort thanks to its seat and seatback padded with dense foam. 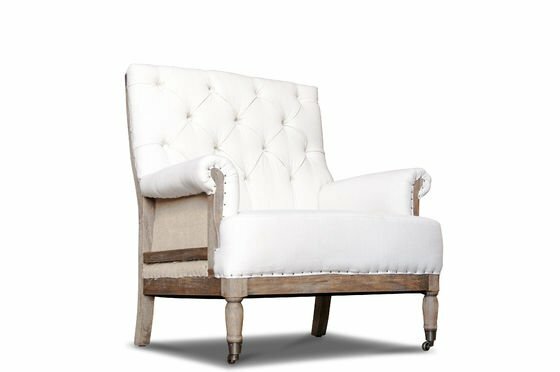 This armchair will be perfect in a living room or in an office.